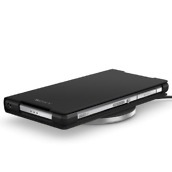 Sony announced two wireless charging accessories for the Xperia Z2 this morning, a charging cover and a charging plate. 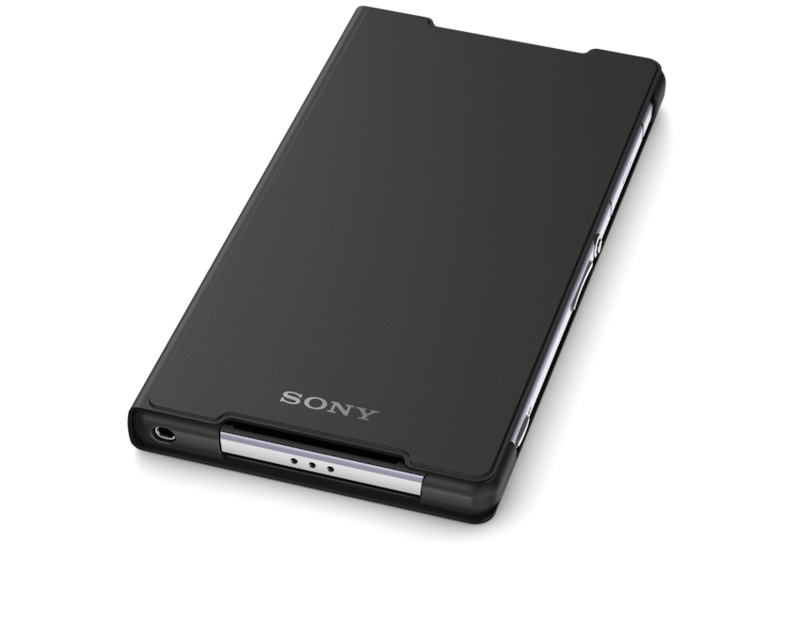 Both incorporate Qi technology, which utilizes electromagnetic induction to send juice to your phone’s battery without the help of cords and wires. 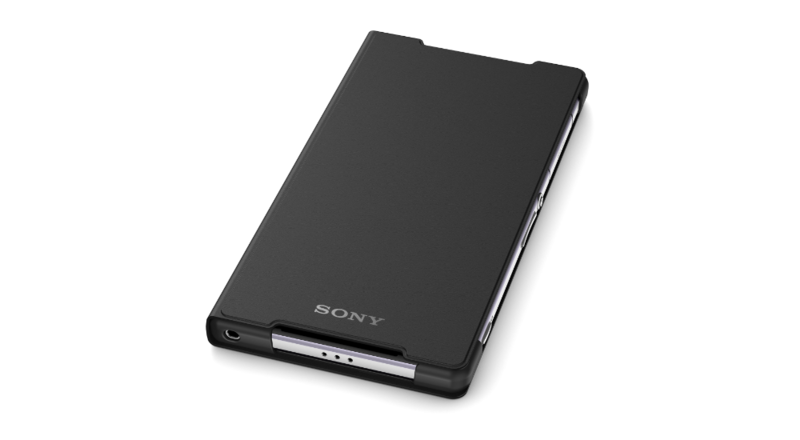 The WCR12 charging cover snaps around your Xperia Z2, much like a smart cover would on any other device. 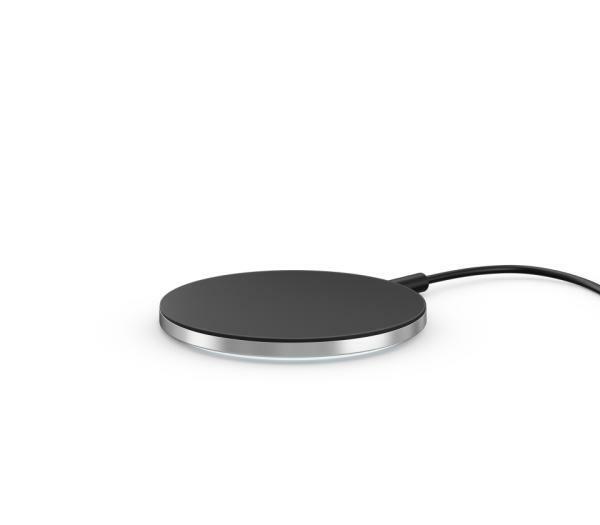 To use it, you will need the WCH10 charging plate, which allows you to just place the phone down for it to begin to charge. 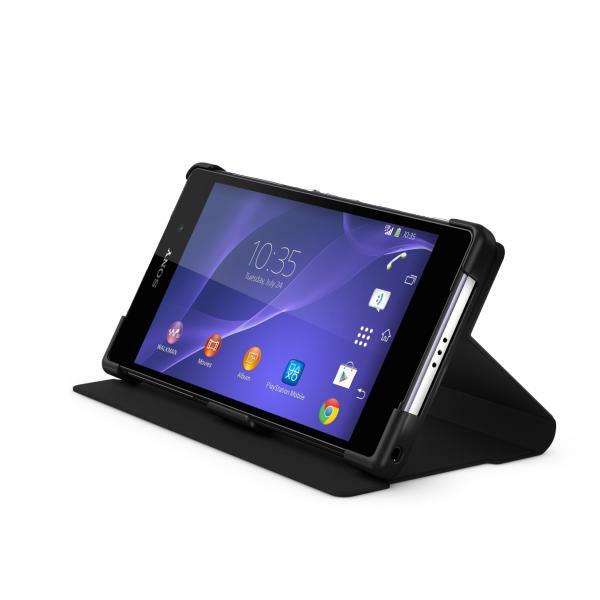 And if the cover interests you already, you will be happy to hear that it doubles as its own phone stand, too. 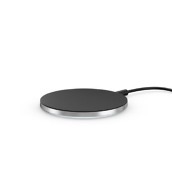 Both accessories are listed on Sony’s site, but neither show a price or US availability dates. This shouldn’t come as too much of a surprise, though, as the Xperia Z2 is not available through any US carriers. 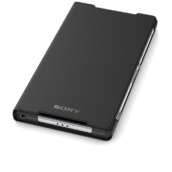 However, if you are interested in buying either accessory for your imported smartphone, UK’s Clove retailer has both of them here.